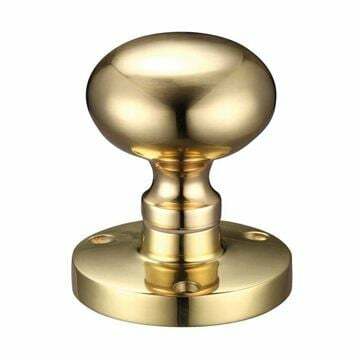 Mushroom mortice knobs by ZOO Hardware. 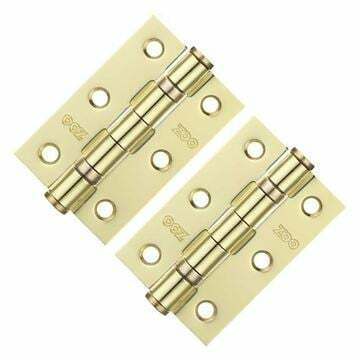 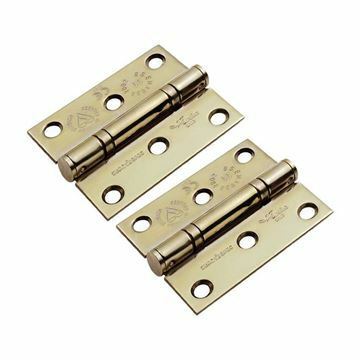 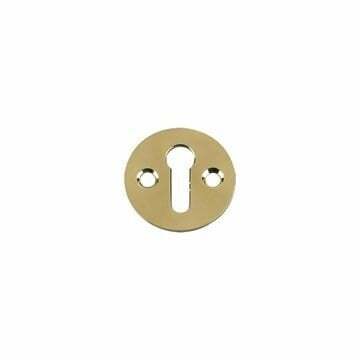 Manufactured from solid brass and finished to a very high standard. 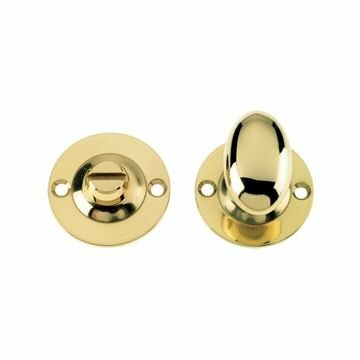 Half sprung - one set of door knobs features a spring, the other does not.